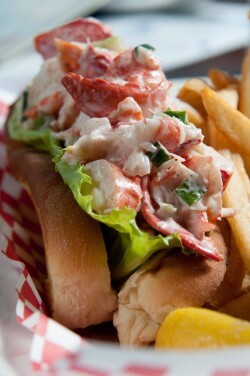 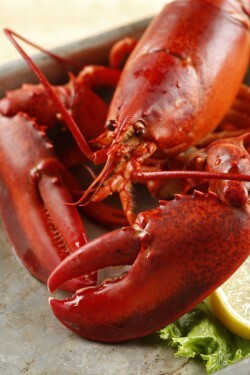 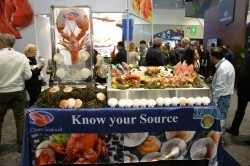 Hundreds of happy visitors sampled our newest way to serve up locally caught fish on menus everywhere! 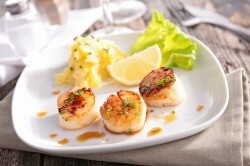 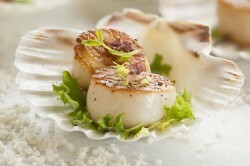 Menus will need to accomodate continued trend of smaller sized scallops. 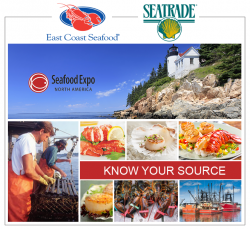 Seatrade International Co., LLC (Seatrade) is pleased to announce the acquisition of a 66,000 square foot scallop processing facility in New Bedford, MA. 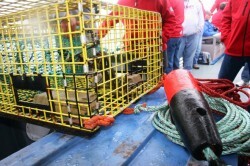 The facility is expected to increase capacity and improve efficiencies for the company. 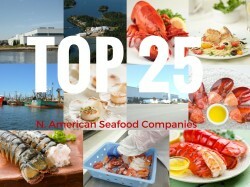 Seatrade, combined with its affiliated companies, ranks among the Top 25 North American Seafood Suppliers as published by SeafoodSource.com. 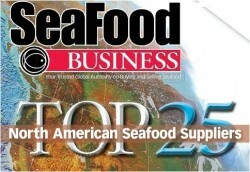 Seatrade International is proud to now offer Marine Steward Council (MSC) CoC certified Facilities.